Ask Vicki: What do recruiters look for in a cover letter? 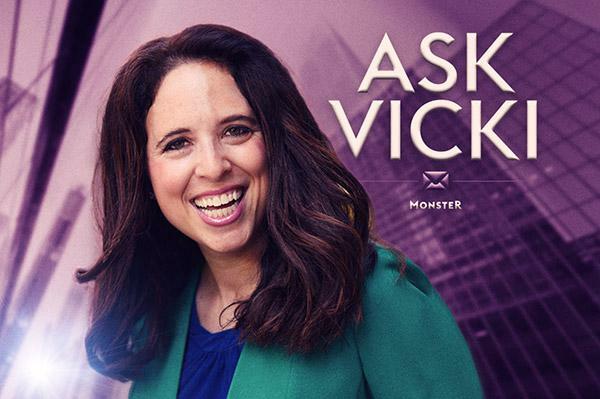 In this answer on Quora, Monster career expert Vicki Salemi explains what every effective cover letter must include. Q. What do recruiters look for in a cover letter? Are cover letters just a rundown of the resume? A. Recruiters are looking for a cover letter that highlights your professional achievements, like the fact that you got promoted two times in three years, you earned a coveted award within your industry and/or you possess a unique skill set. Think of it as a “best-of” roundup of your career so far. An employer reads your cover letter thinking, “What’s in it for me?” They’re looking for you to become an asset to their company, so make it easy for them. Keep your cover letter short and tailor your highlights to the skill set required for the particular position. And don’t forget to reference the job title you’re pursuing—you’d be surprise how many people don’t do this. Read Vicki Salemi's answer to "What do recruiters look for in a resume? Are cover letters just a rundown of the resume?" on Quora.